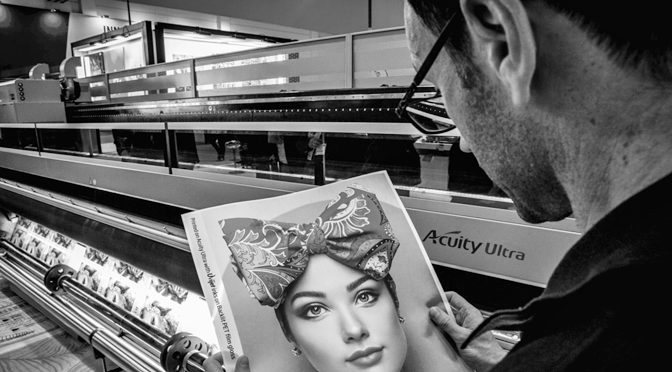 Combining full automation, near-photographic image quality and the perfect format size for hundreds of applications, Acuity B1 represents an exciting and unique innovation in digital print. Featuring Fujifilm UV inkjet technology, the quality rivals offset. Print on plastics up to 10 mm thick, plus a wide range of coated and uncoated materials. Providing the benefits of digital with outstanding quality, Acuity B1 can enhance your printroom production with zero compromise on quality. Produce print that doesn’t need lamination or varnishing. Deliver excellent print quality to demanding customers with an eye for detail. Market-leading Fujifilm Dimatix QFR7, 7pl native drop size and low film weight ensure very high quality that truly rivals offset. B1 is a hugely convenient, easy-tohandle format. If you use offset or analogue screen processes, you’ll probably be familiar with it. 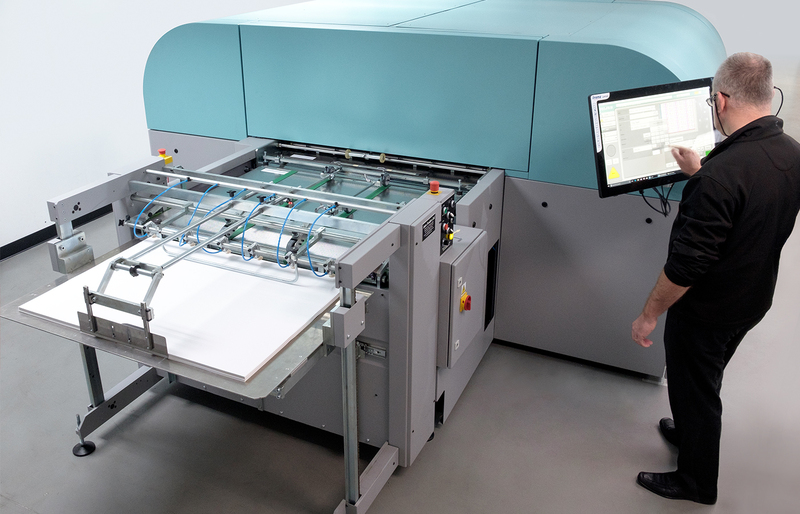 Teamed with full automation, sheets fly off the press; no need to unnecessarily handle large and unwieldy materials. 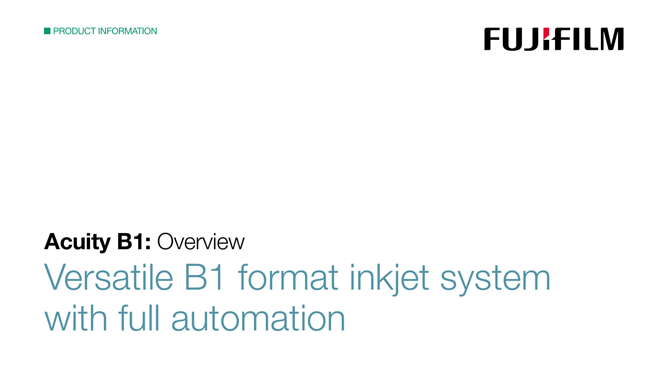 Fujifilm Uvijet ink systems are renowned in the industry through Fujifilm’s high productivity wide format printers. 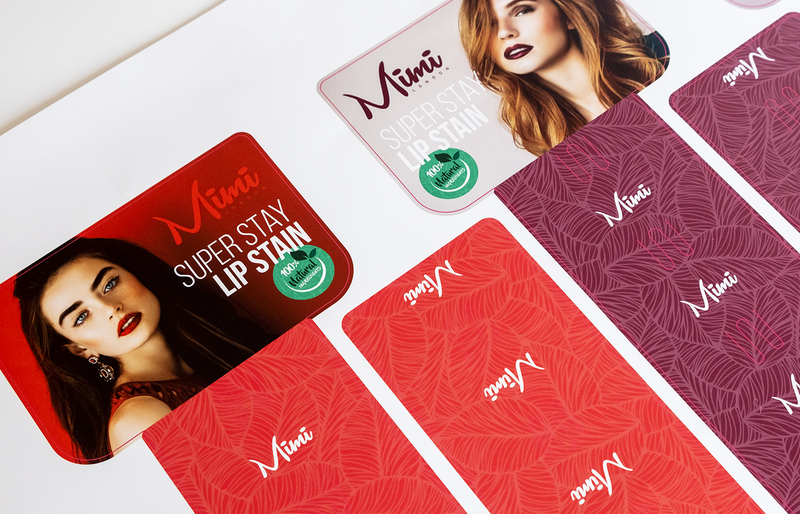 Uvijet produces a low-build ink film with excellent coverage and adhesion, highdensity vibrant backlits and a durable finish. With the ability to print on a wide range of flexible and rigid materials up to 10 mm thick, including plastics, Acuity B1 opens the door to a wide range of applications – including eye-catching point of sale materials such as shelf wobblers, merchandising strips, shelftalkers, counter displays, promotional items such as counter mats, decals and product tags, plus much more. 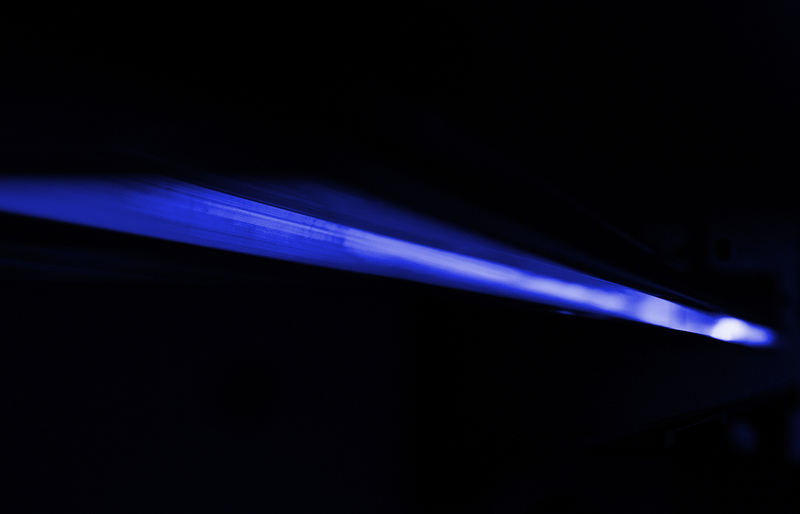 LED UV pinning technology provides a choice of print finishes – from satin to gloss – which means with Acuity B1 you can offer your customers the same finishes as you would with screen or offset processes. The Acuity B1 design provides a unique hybrid system with LED UV pinning and UV cure. Together with Uvijet KX, this allows for more accurate control of the UV intensity than other systems. This gives you better control over the appearance of your print and a very powerful tool to determine your final print finish. to set up. This means you can keep labour costs to a minimum. A powerful and intuitive graphical interface makes printing even easier. An intelligent nozzle mapping system maintains print quality and mitigates defects even if printhead nozzles are missing or deviating. 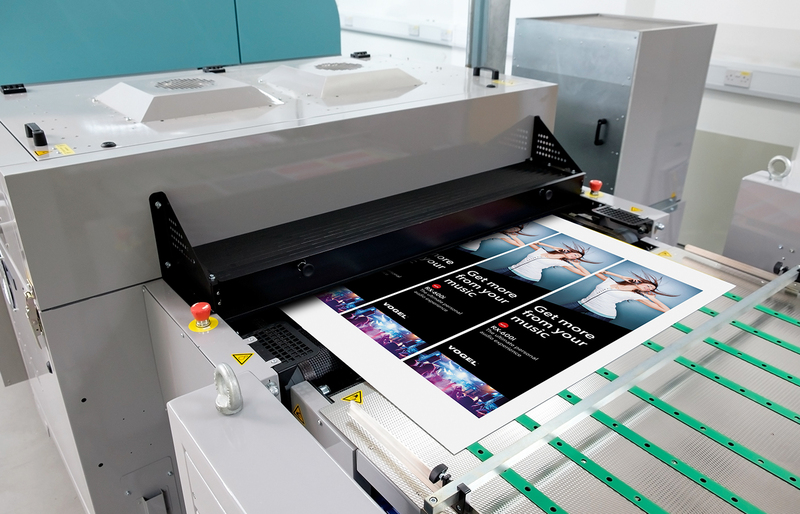 A full-width print array spans the whole width of the print bed, ensuring excellent productivity, outstanding quality print and less textural banding. The Acuity B1 boasts a registration accuracy of +/- 0.1mm, thanks to the integral optical alignment system. The Acuity B1 cooled LED lamp assembly either side of the printhead carriage eliminates stray UV around printheads maximising printhead life and maintaining image quality.